Every player on the squad will get a kick out of this full-color signature series color tek resin football trophy. Perfect for team recognitions, Punt, Pass and Kick competitions and more. 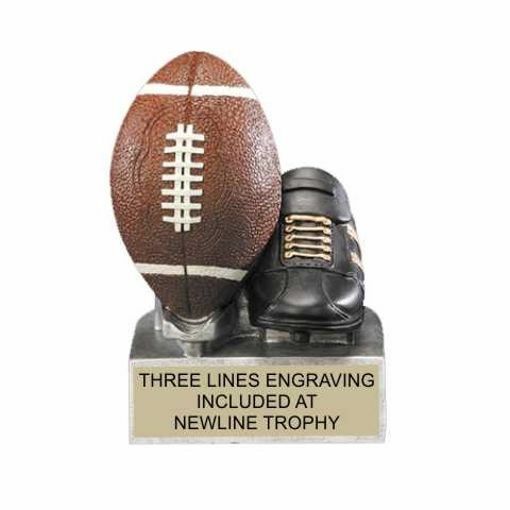 Remember NewlineTrophy.com will engrave it for FREE!